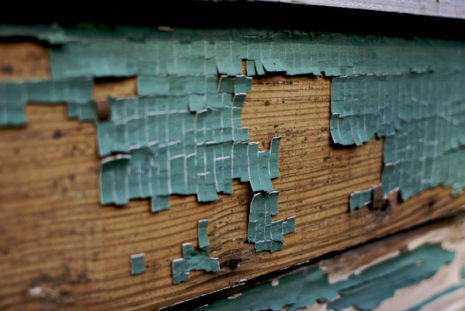 Lead has been flagged as a known health hazard for more than 40 years, but contaminated paint, dust and soil is still a problem in older NYC buildings and neighborhoods that had a lot of automobile traffic during the 50s, 60s and 70s. Complete removal is difficult, and while cases of lead poisoning in children have been declining steadily since the first lead mitigation building regulations were established in 2004, the demolition and renovation of so many older buildings over the past decade has only added to the problem. The city had originally hoped to completely eliminate lead poisoning by 2010. Unfortunately it was not to be. However, with proper action taken by landlords, and enforcement by city agencies charged with monitoring this issue, New York City can move closer towards its stated goal. Ascendant Neighborhood Development (AND), an affordable housing company working in East and Central Harlem, has been working since 2015 on a plan to renovate and modernize 21 buildings in its portfolio, and Solar One is delighted to have partnered with AND on the solar portion of their strategy. Our Here Comes Solar Affordable Solar team did the site assessments and provided technical advice to AND about which of their buildings were best suited for solar installations, and did the estimates of how big the systems could be and how much electricity they could generate. As a result, AND will be installing a 197 kW array, which will generate more than 235,000 kWh every year- enough to provide electricity to all the common areas of all 21 Ascendant Heritage buildings. 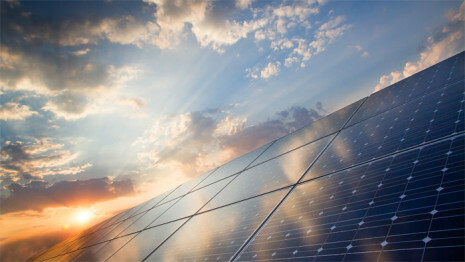 This post was originally published on the Here Comes Solar blog, and was written by Affordable Solar Program Manager Anika Wistar-Jones. 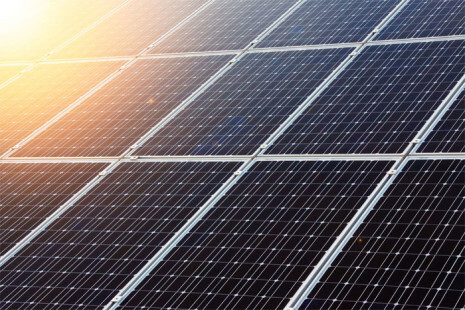 It’s finally here, the dream of solar enthusiasts all over the city: solar for apartments. 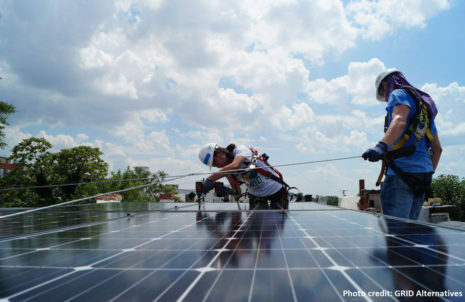 For years, while single-family homeowners have been installing solar right and left, New Yorkers have clamored for solar that fits the city lifestyle where most people don’t own their apartments, let alone the roof several floors above them. 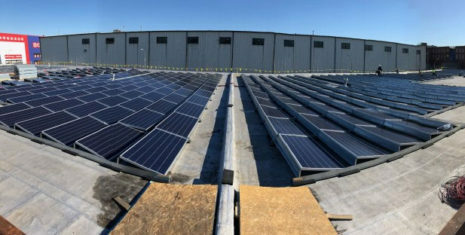 So New York State made it possible to participate in what’s called “Community Shared Solar”, where one large array – in a field or on a warehouse roof – can send solar credits to anyone in the same utility zone. 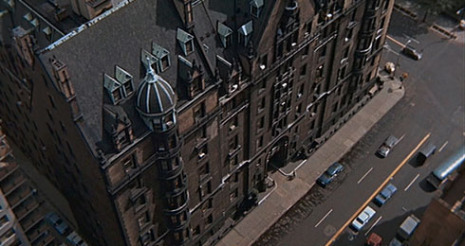 After months of planning and building, for the first time, this is possible in New York City, and you can join now. How can I make my heating system quieter? Reduce my bills? Eliminate drafts? Stop smelling foul smells from my neighbors? In this educational evening, you will learn some basic building science and solutions to your heat and comfort problems, techniques for working with your building residents, and state monies available to help make everything work better. Attend as our guest for FREE by using the discount code “Solar1” when you register here.